Anglo Computer France helps English-speaking residents in France purchase English-version Dell laptop and desktop computers. Every PC comes with English qwerty keyboard and English-version Windows 8. (Professional models are often available with Windows 7). Most important, you get Dell's full service guarantee for France. 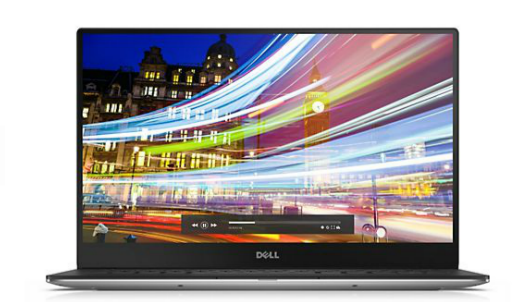 The links below will take you to Dell's UK site where you can read up on the design features and specifications on the various models. However, only the packages indicated below are currently available for France. 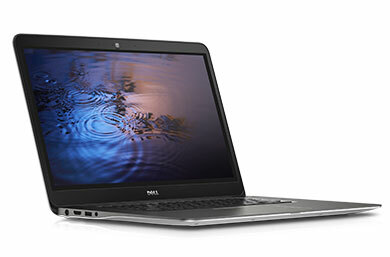 To get a formal quote from Dell just send us an email or use the form at right, indicating the configuration you want, along with any options or accessories. If you decide to purchase we'll help you arrange payment with Dell and assist you, in English, until delivery to your home or office anywhere in France or Monaco. We charge a flat fee of 75 € for our service upon successful completion of your order. Note: Packages shown on this website are subject to modification by Dell. Contact us for the latest prices and configurations.